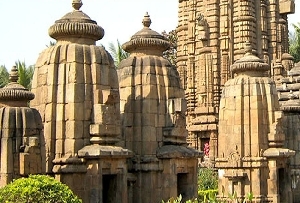 Keonjhar in Orissa in India is the city of beautiful temples and green forests. 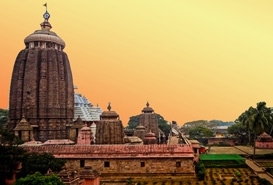 There are a number of holy places in Keonjhar which attracts tourists from all over to this city. 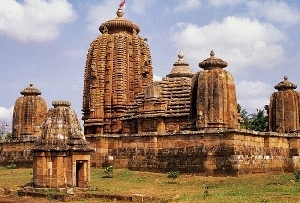 The city of Keonjhar has a number of temples and amongst them the Vishnu Temple is one of the important sacred destinations in Orissa. 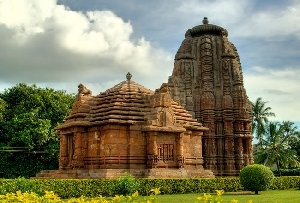 From Eco resorts to the green forests, Keonjhar is one of the idyllic retreats for the tourists. The green forests are not only the home of the tribal people but also has a rich variety of flora and fauna. 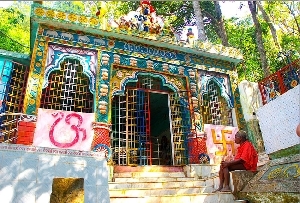 These tribal people worship a number of deities. 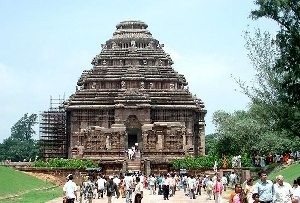 The Vishnu Temple, Orissa is one of the finest temples in Orissa. 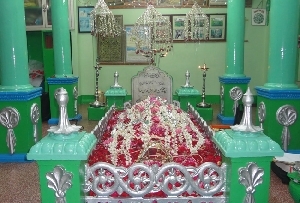 Dedicated to Lord Vishnu it is a temple that was built long time back. Lord Vishnu sustains the world. 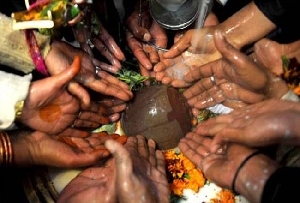 Lord Vishnu takes incarnation in different forms to protect Dharma. 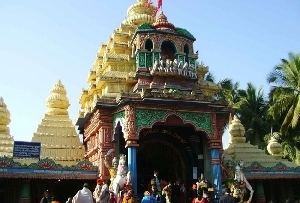 Lord Vishnu is considered to be the supreme God in Hindu religion. 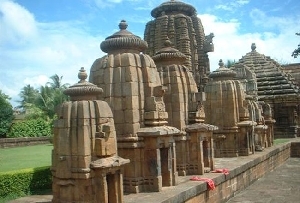 In the Vishnu Temple, Keonjhar you can find images of Lord Vishnu in different forms. 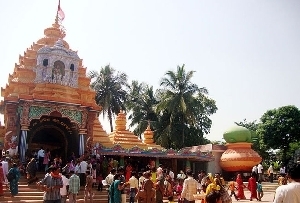 Pilgfrims from all over visit the Vishnu Temple, Keonjhar as it is one of the sacred destinations. 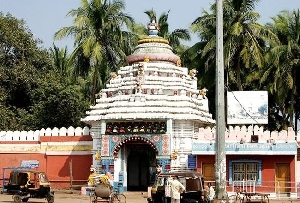 Every year festivals and pujas takes place in the Vishnu Temple, Keonjhar. 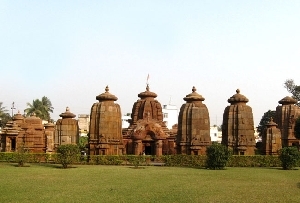 The ancient monuments and temples in Keonjhar makes it one of the popular pilgrimage destinations in Orissa. 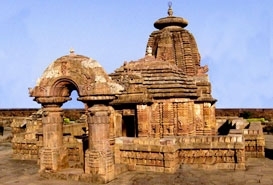 The history of Keonjhar takes us back to the 12th century A.D. 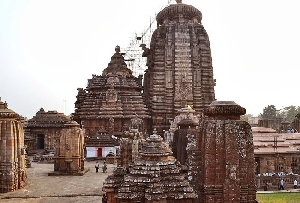 So the Vishnu Temple, Keonjhar also reflects the intricate artwork of yesteryears.